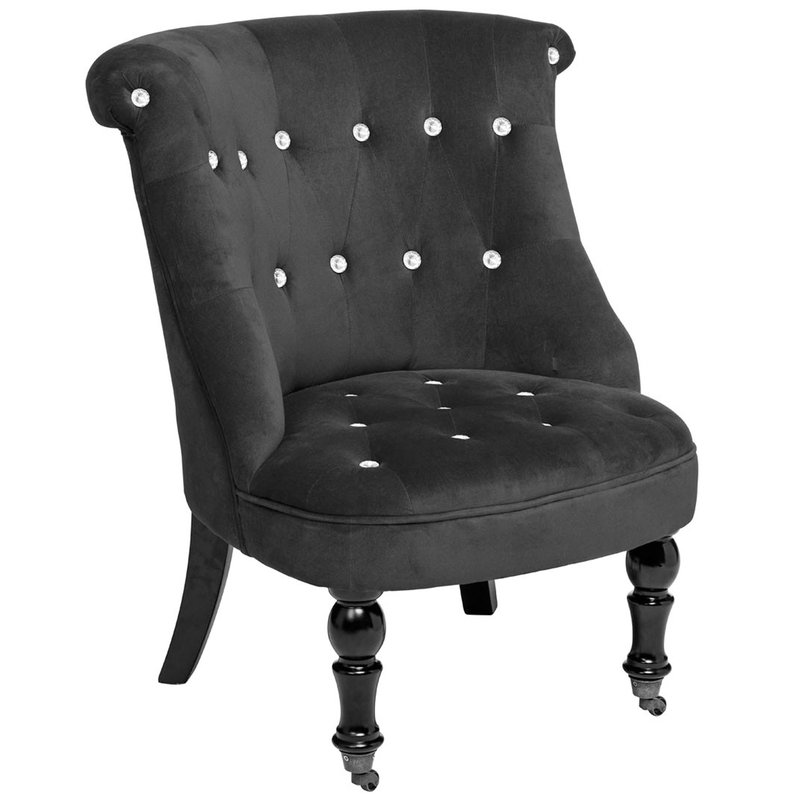 We are proud to introduce this astonishing Chesterfield Chair. Whether it's an occasional seat, or an everyday one, the Chesterfield Chair will be more than satisfactory for you. It has a beautiful design which is very modern, as well as being very comfortable and inviting.